thanks to spinner, you can stream observator in full HERE. 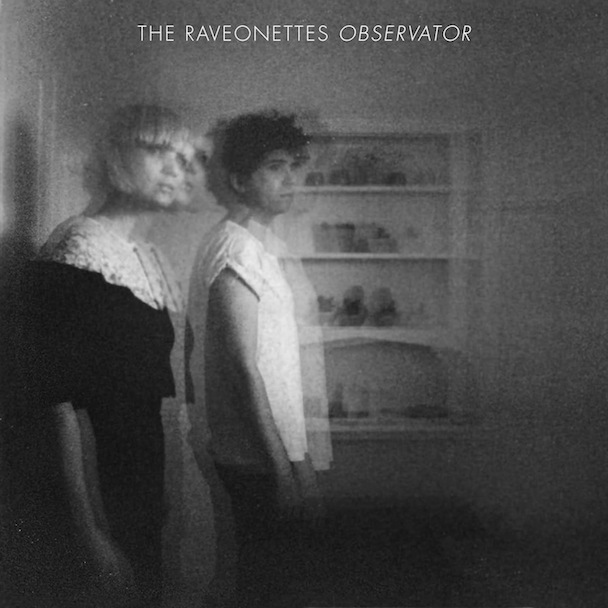 This entry was posted in new release and tagged observator, raveonettes, spinner, streaming by magicarrows. Bookmark the permalink.